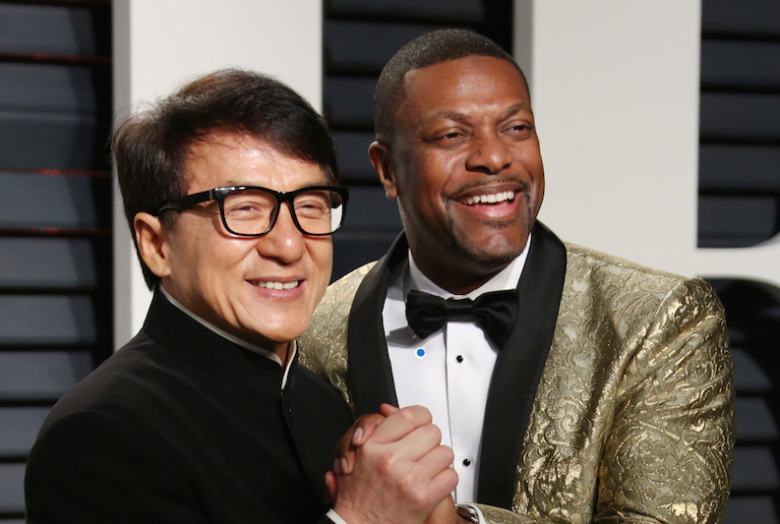 After a pretty huge on and off debate, it looks like the famous duo of Jackie Chan and Chris Tucker is heading back to Rush Hour. Tucker said that they wanted to make a Rush Hour 4 movie, though there had not been any official green light. While there is still no official word as such, an all-a new Instagram image that features these two actors seem to give us solid evidence that this film will happen. 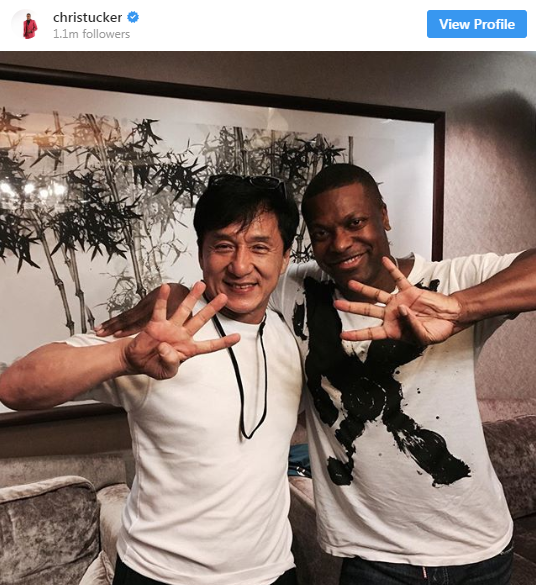 Tucker had shared an image of himself with Jackie Chan on Instagram. 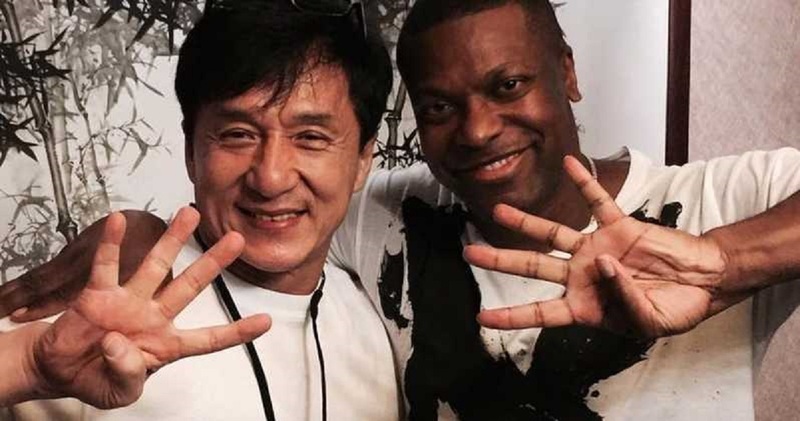 This should not be a surprise, considering they are both good friends, but the very gesture they make is what has made all the fans believe that Rush Hour 4 is on the way. They are holding up four fingers and are smiling at the camera. It has been almost 12 years since the third movie of the franchise had released, and the fans have been asking for one more movie since then. In January, Tucker had made an appearance on the Winging It podcast, and he had addressed this issue. The actor had revealed that he, New Line and Chan, want to make this film, and it was just a matter of time. 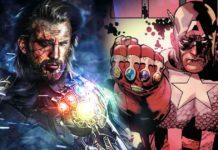 The director, Brett Ratner had said in the year, 2001 that there would not be a fourth film as the studio would not want to pay for Chan, Tucker and him, to make a return. This will not be a problem as Warner Bros. has cut ties with Ratner after many reports of sexual assault.